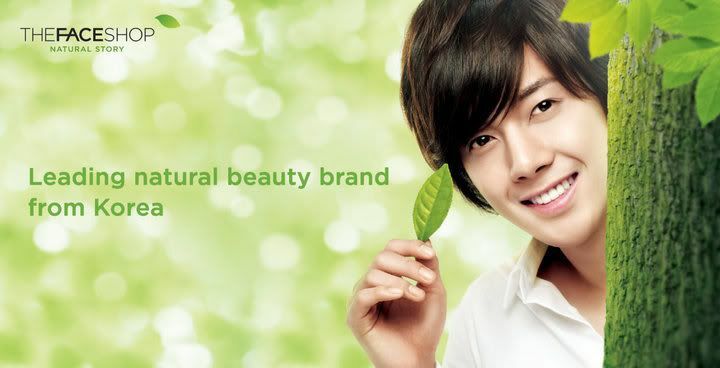 The Face Shop, another leading make-up brand from Korea, has a new endorser. 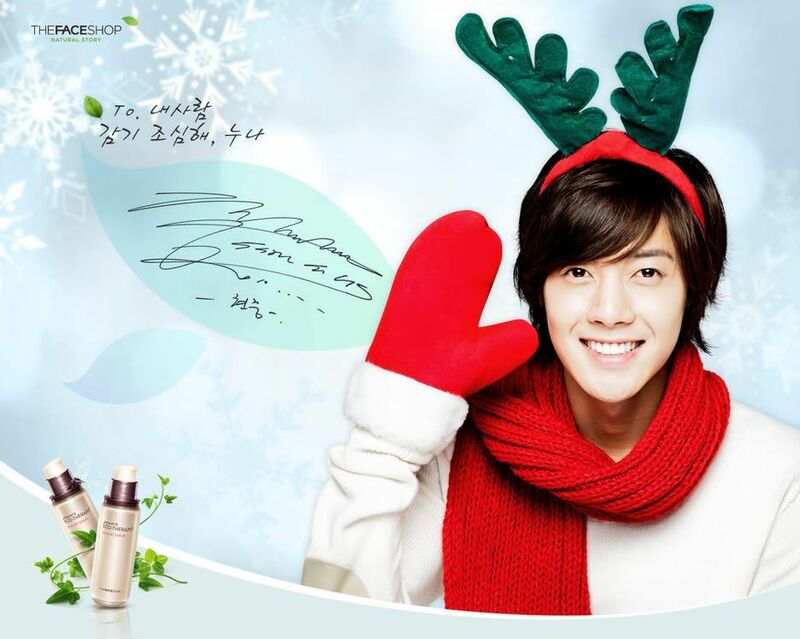 Kim Hyun Joong from the hit Koreanovela Boys over Flowers. 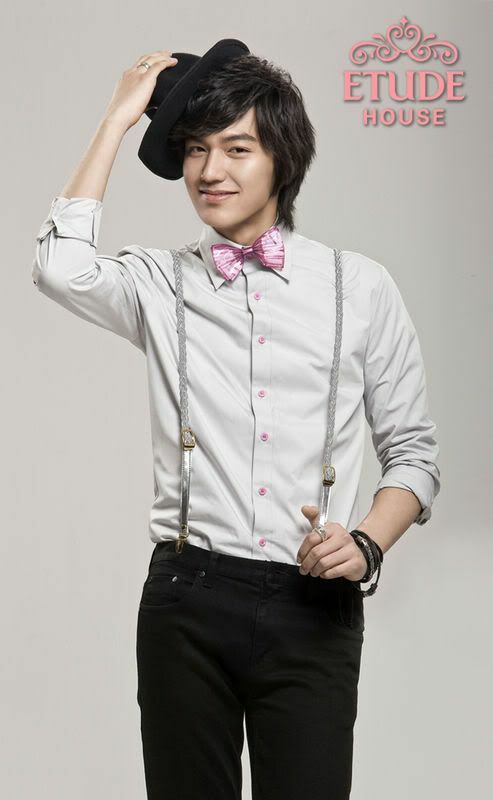 I’m sure the brand’s popularity will soar just like Etude House when they got Lee Min Ho as product endorser. I saw the new poster when I passed by The Face Shop at Trinoma yesterday because I’m looking for an effective solution to my blackheads based on http://www.blackheadstreatment.org. Oh, tonight is the premier night of Miss You Like Crazy starring John Lloyd Cruz and Bea Alonzo. The movie trailer looks promising, and I want to see a glimpse of Malaysia. Hmmm, I have two cinema tickets from the office but I hope I can convince Jeff to watch this movie. Watch Miss You Like Crazy movie trailer below, tell me what do you think will be the ending??? Pink’s performance of “Glitter in the Air” at the 2010 Grammy Awards wowed the crowd. She made a breathtaking performance by doing an acrobatic number complete with water dripping above. A very powerful number! Boys Over Flowers is back! Thanks to ABS-CBN for moving the show at primetime so I can watch it again, yey! 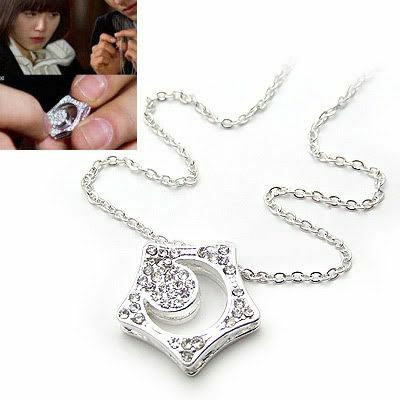 After gushing a lot about my favorite episodes in BOF especially the Boys Over Flowers in Macau, I just found a beautiful necklace similar to what Goo Jun Pyo gave to Jan Di that makes me want it so bad! It’s the Kissing Star necklace made by Stonehenge, a Korean company, and costs a whopping 238,000 Korean Won or 203 US dollars. It’s expensive because it’s made of sterling silver but some folks made a replica hence BOF fans can get it at a cheaper price. The replica necklace is priced at 5.90 Singapore dollars or 4.2 US dollars. I’m not sure of the quality though because I’m still deciding if I’ll push through with my purchase. I’ll keep you updated if I ordered or if I find a local seller here in the Philippines. Angel Locsin made heads turn as she walked the red carpet at the 37th International Emmy Awards held at the New York Hilton and Towers on November 23, 2009. Angel Locsin’s teleserye “Lobo” shown in ABS-CBN was nominated at the Emmy Awards. She wasn’t able to bag the award but she surely captured the attention of Hollywood paparazzis, sources said that she’s one of most photographed actresses at the event, she’s popular not just with fellow Filipinos. Angel Locsin graced the red carpet in a Michael Cinco-designed gown.